As the world grows more diverse many Churches feel left behind, leading Malcolm Pattern to write this book on how to adapt. Over the past 70 years, the ethnic diversity of the Western world has changed dramatically. The impact of this on the Church in the UK is evident in the growing number of congregations that are now multicultural. This presents challenges as well as opportunities to those in ministry. Malcolm Patten draws on his many years' experience as a leader of multicultural congregations to equip ministers with a vision for unlocking the potential of such communities. 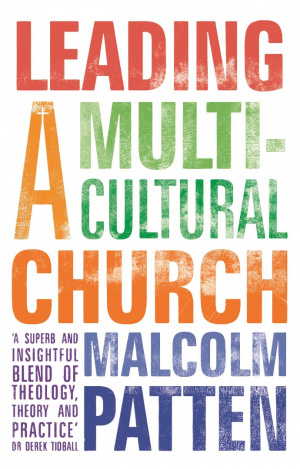 Leading a Multicultural Church by Malcolm Patten was published by SPCK Publishing in September 2016 and is our 19918th best seller. 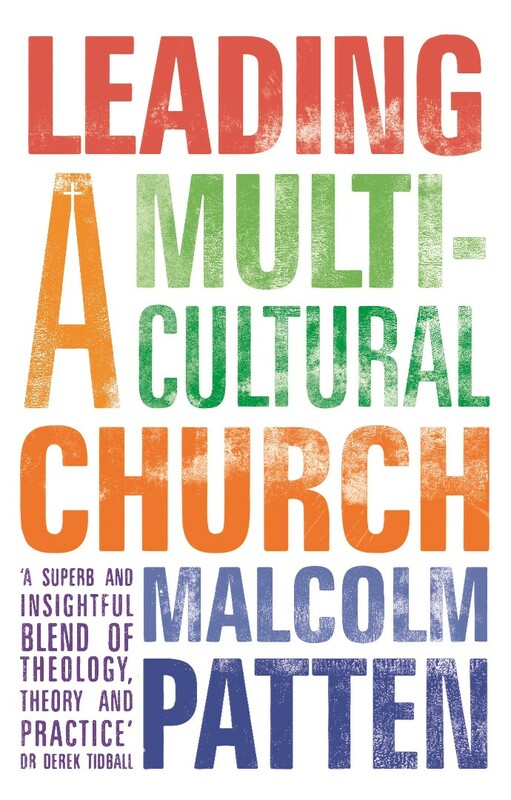 The ISBN for Leading a Multicultural Church is 9780281075041. Be the first to review Leading a Multicultural Church! Got a question? No problem! Just click here to ask us about Leading a Multicultural Church.